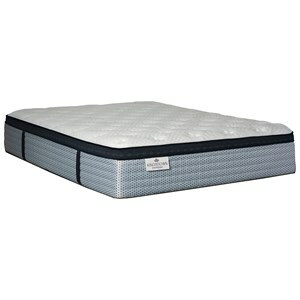 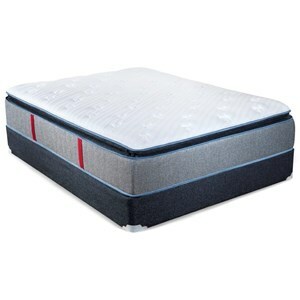 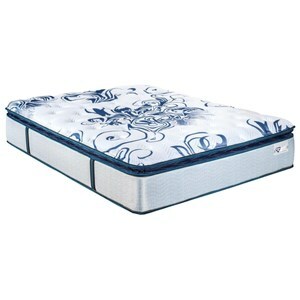 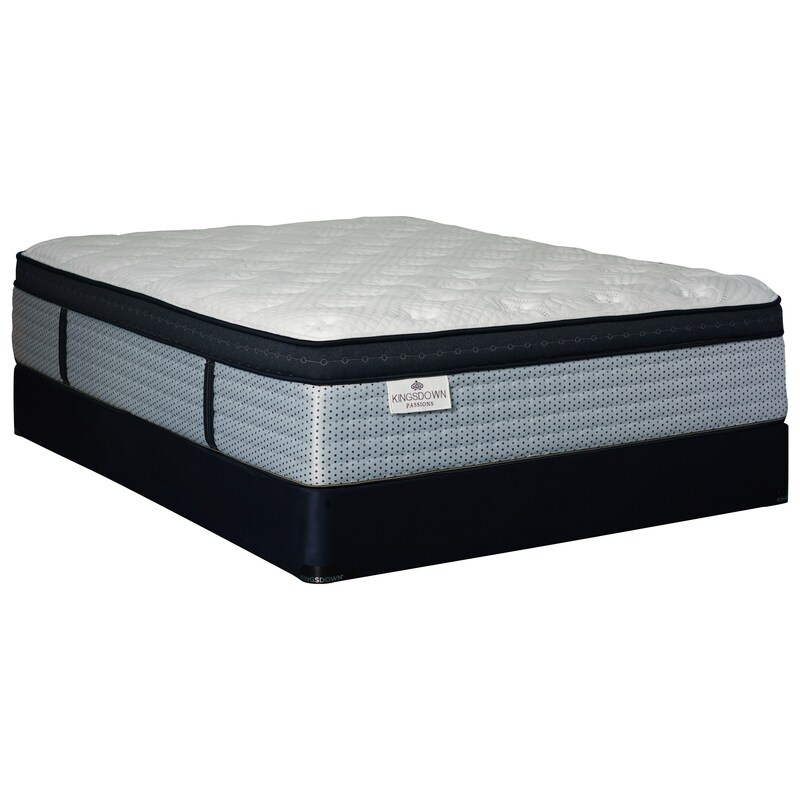 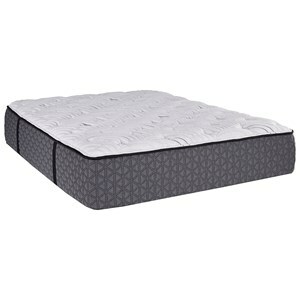 The Brimsted ET King Euro Top Pocketed Coil Mattress and Foundation by Kingsdown at Zak's Home in the Tri-Cities, Johnson City, Tennessee area. Product availability may vary. Contact us for the most current availability on this product.